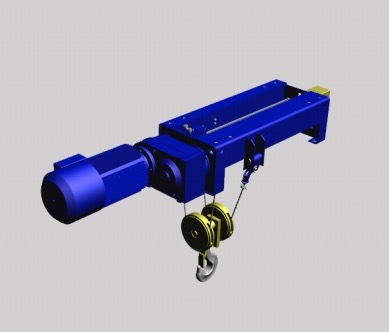 The AH hoist range provides a modular solution to your fixed hoist requirements up to an impressive 100t in capacity. Supplied as an integral unit the hoist is simply installed using 4 bolts through the pre-drilled mounting holes. There is no need for complicated alignment of motors, gearboxes and rope drum, the heavy duty fully machined frame ensures all critical alignments are factory set.